You are here: Home / News / Why Should I Expertize? Whether you are a collector – from beginner to advanced, expert or dealer, confidence in what you buy is essential. That’s why people turn to the Philatelic Foundation for expertizing their stamps. Our newly updated “Why Expertize” page will take you through some of the reasons – with real-life examples – as to why you should place trust in our opinions. 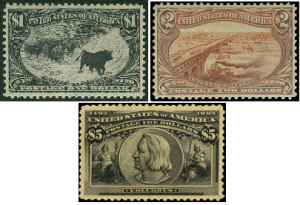 This page will highlight what you can expect on a certificate, protecting your investment by getting a certificate, some challenging areas of collecting and what grading can do to value.